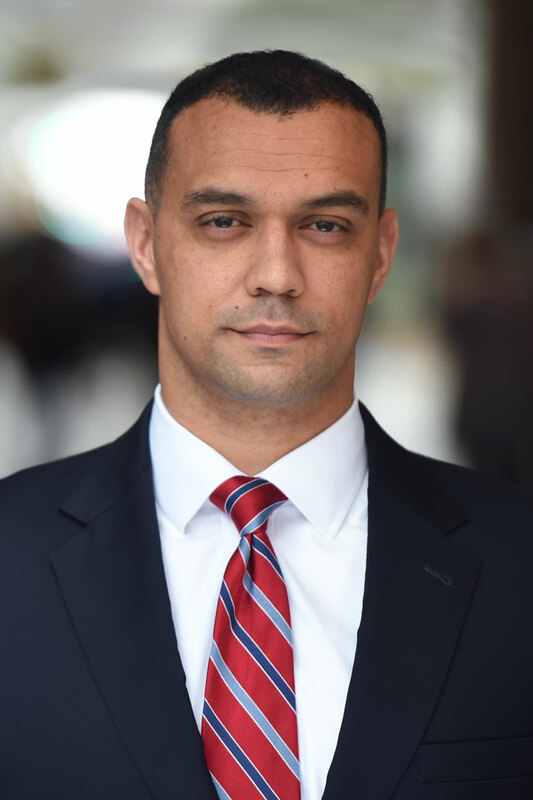 Philadelphia, PA (Law Firm Newswire) March 20, 2019 – Petrelli Previtera Schimmel, LLC is proud to announce that William Kirby has joined the firm as its newest attorney. Mr. Kirby concentrates his practice at Petrelli Previtera Schimmel in all matters of family law, including divorce, separation, child custody, support disputes, property division, and many others. He is licensed to practice law in Pennsylvania, New Jersey, Maryland, the District of Columbia, and before the U.S. District Court Eastern District of Pennsylvania.